Looking for unique gift ideas or inspiration for your next bottle? Explore our exclusive wine offers and try something new in 2019. 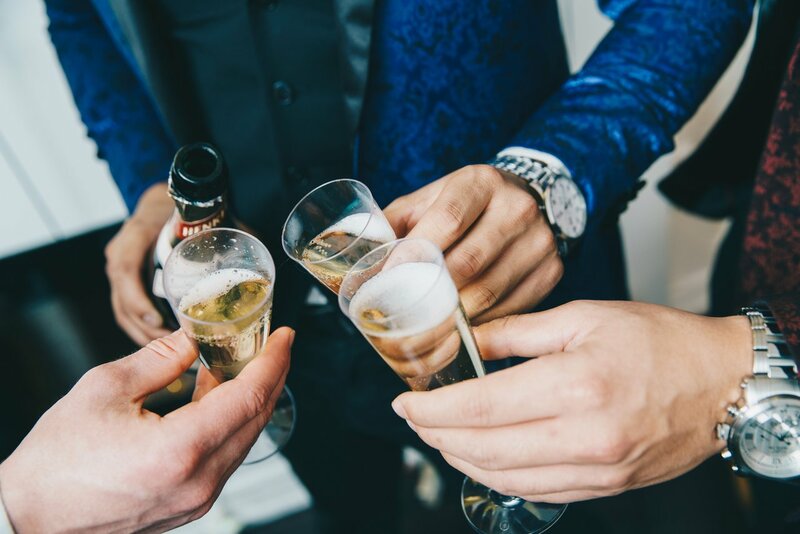 From quirky tipples to wine pairing cases for your next dinner party, we’ve got you covered. Choose from our handpicked selection for every discerning wine lover. Discover Winebuyers exclusive cases curated by our wine connoisseurs especially for you or as a gift. 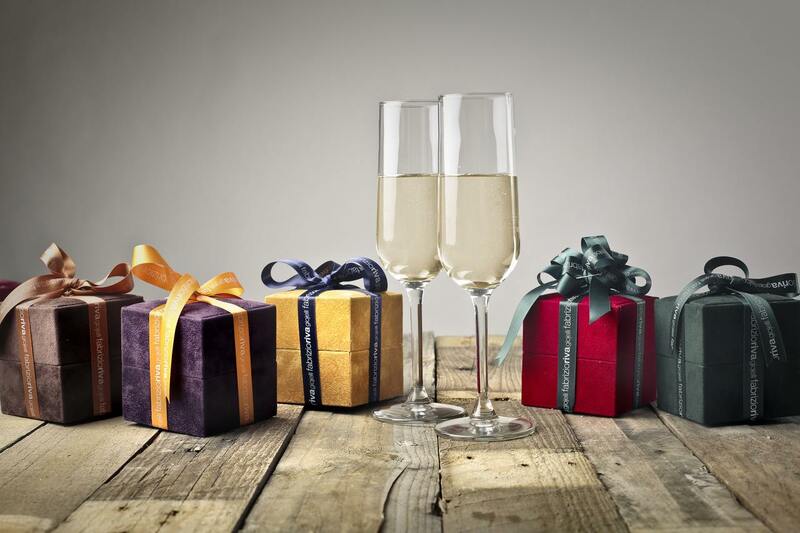 Our gift vouchers start from £25 and come with a personal consultation from a Winebuyers sommelier who can help your loved ones choose the perfect wine to suit their taste. 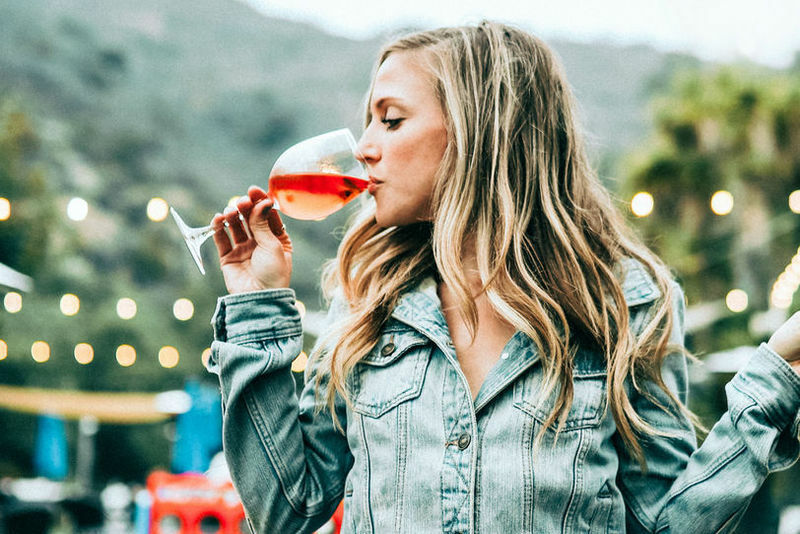 If it’s vegan wine you’re after, you’re in luck. Explore our range of honest, delicious vegan wine that's good for animals, the earth and you. Looking for the best gifts for the men in your life? Ditch the socks and treat him to a drop of something scrumptious. Need help finding gifts for the lady that matters? She’ll know she’s on the top of your list with these unique picks. 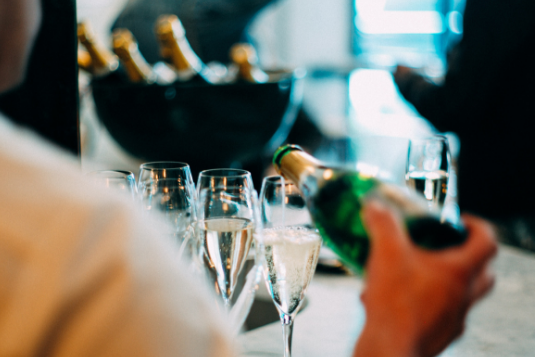 Get the party started with our favourite sparkling specials to suit every occasion from birthday celebrations to dinner with friends.